The Army has announced names of senior enlisted soldiers who will be promoted in the active component and Active Guard Reserve. 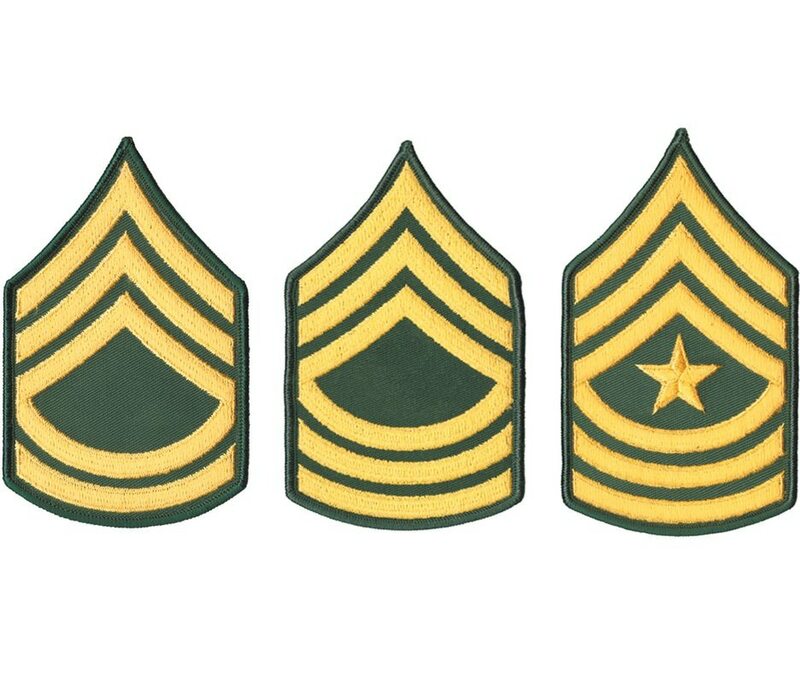 The lists are out for senior enlisted soldiers to be promoted in March. The Army announced the promotions Wednesday for active-component and Active Guard Reserve soldiers.